Government has been urged to monitor the implementation of the new national minimum wage for domestic workers. 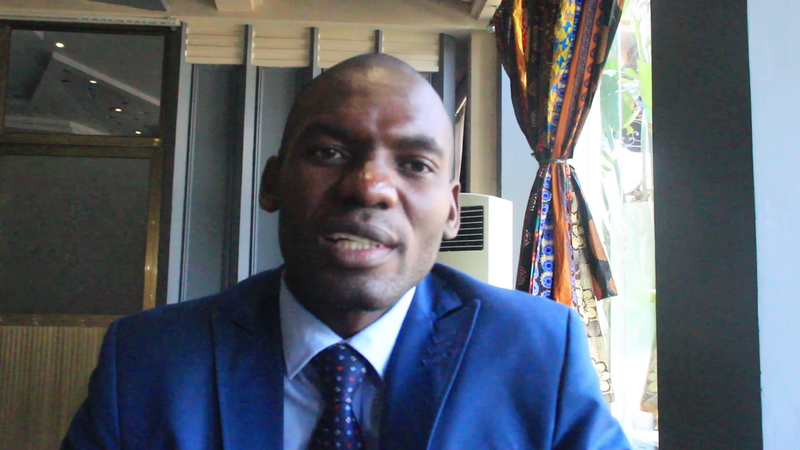 Employers�of�domestic workers association of Zambia President Humphrey Monde has told QTV news in an interview there is need for government to strengthen the office of the labor inspectors so as to ensure the implementation of the new minimum wage. Mr. Monde is of the view that giving more powers to the labor inspectors will ensure adherence to labor laws such as the stipulated minimum wage for all employees. He has suggested that government should allow labor inspectors to be able to inspect households which he said are in most cases left out as they are regarded as private properties. Meanwhile Mr. Monde has welcomed governments decision to increase the minimum wage for domestic workers from 5 hundred and 22 kwacha to 9 hundred and 93 kwacha.